Whether you are a super sensitive to a non sensitive person, if you are motivated, then you are equipped to learn high level energy form training at the School of Chi Energy. Listen Now or Download “The Five Minute Chi Energy Exercise Rule“. • Sifus Jones & Cicero discuss some of the amazing type gains a student can achieve simply performing our school’s 2-5 min sensitivity training exercises on a regular basis. • Learn how only putting in 2-5 minutes at a time performing certain exercises, will lead a student to reaching the extreme ability levels possible in energy work. • Listen to how the best way to do energy work is described, so you can understand what really is involved when learning how to perform high level energy techniques. learns to build up their entire Nerve Fiber System with the Nerve Fiber Building exercise. Students learn to mold “biophotons” in place, which develops into a tangible specialized type of energy form. Along with their 20 minute Nerve Fiber Building exercise, they learn to practice specific types of two to five minute Sensitivity Training exercises. Click the following link to see some examples of how Year One Chi Energy Students are performing their two to five minutes Energy Sensitivity Training exercises. Some of these 2 to 5 minute Sensitivity Training exercises are moving a straw, sensing objects thru closed containers or doors, sensing the temperature changes and density of different colors and learning to bend metal. The Year One Students are learning to prepare for the more powerful energy exercises they will be learning in Year Two. Year One Students learn the importance of projecting good feeling and cool energy in order to make better gains in cultivating large amounts of energy. 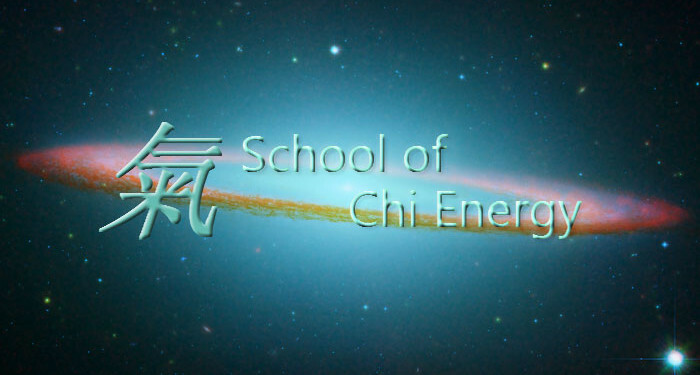 Download our Chi Energy Curriculum for a current list of classes.